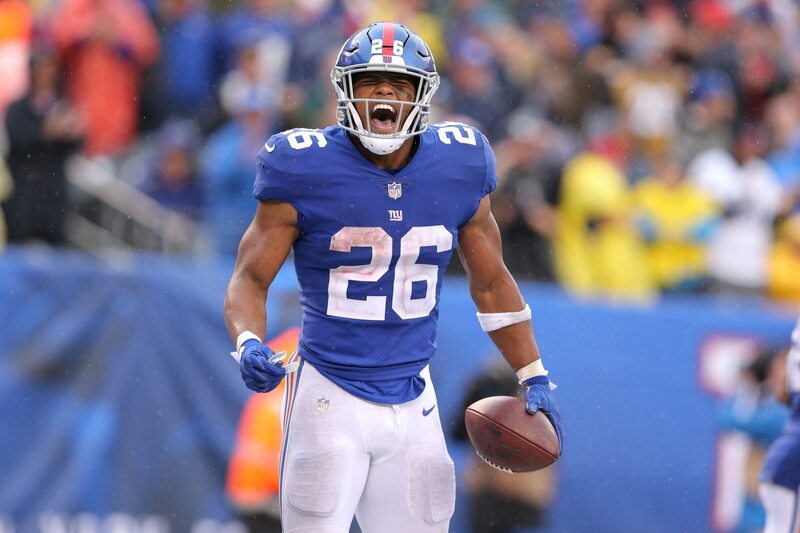 New York Giants running back Saquon Barkley has been truly magical this season. Through six games, Barkley has touched the ball 124 times resulting in 811 total yards. If Barkley keeps up the pace, he could threaten Hall of Famer Eric Dickerson’s rookie yardage record. While this is pretty awesome personally for Barkley, the Giants overall have been struggling and are averaging just 19.5 points per game. We will see how the rest of the season plays out as it pertains to Barkley inching closer to challenging a record that was established 14 years before he was even born.